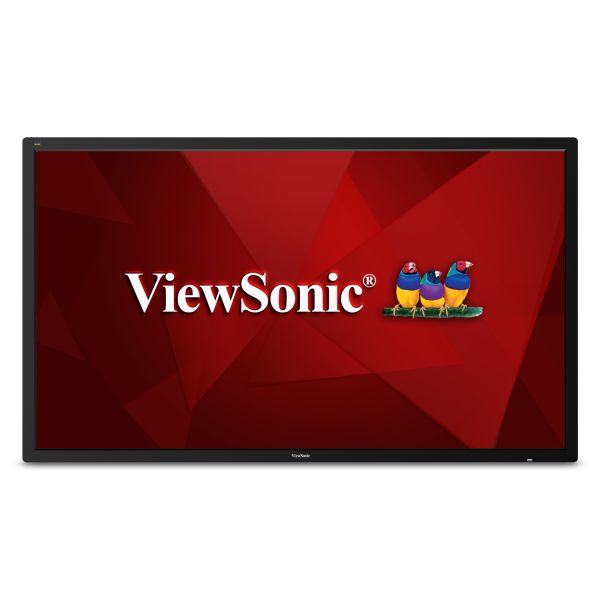 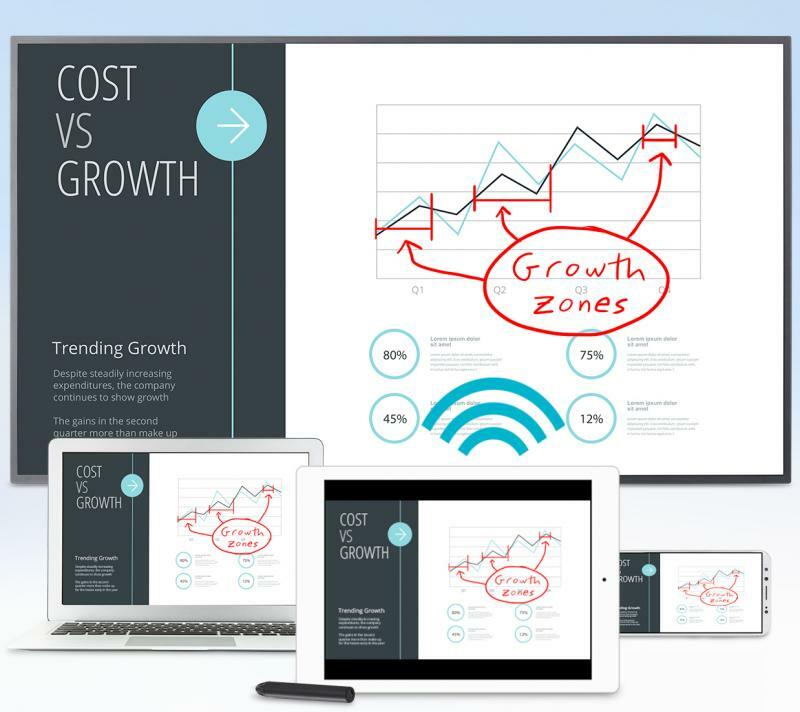 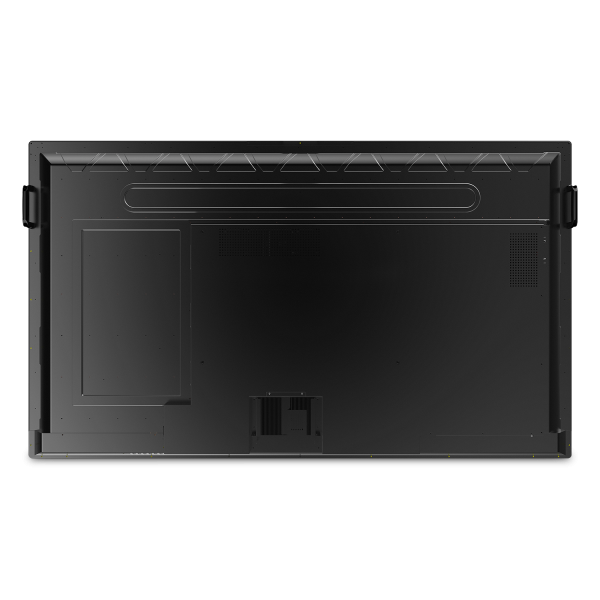 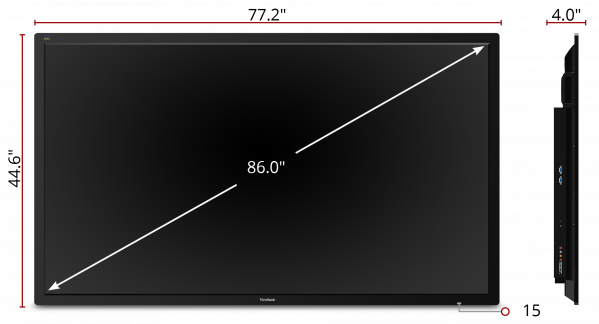 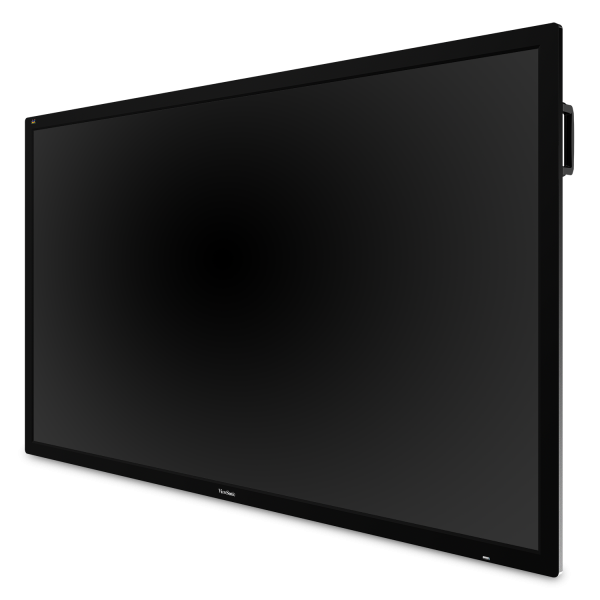 The ViewSonic® CDE8600 is an 86" (85.6’’viewable) 4K Ultra HD commercial display that delivers high reliability at a great value, 16 hours a day, 7 days a week. 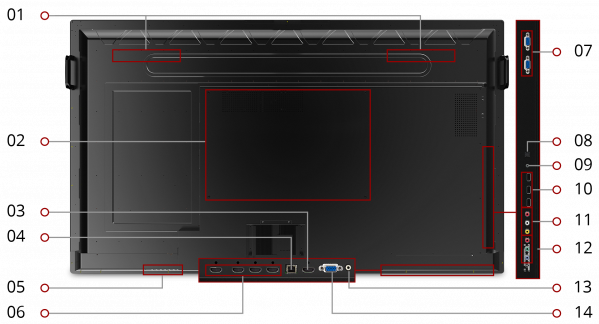 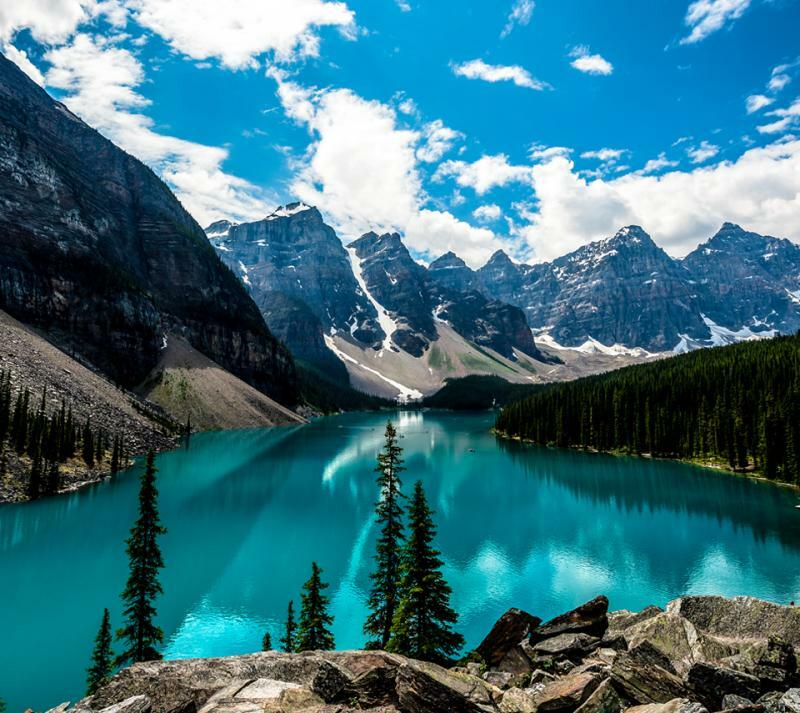 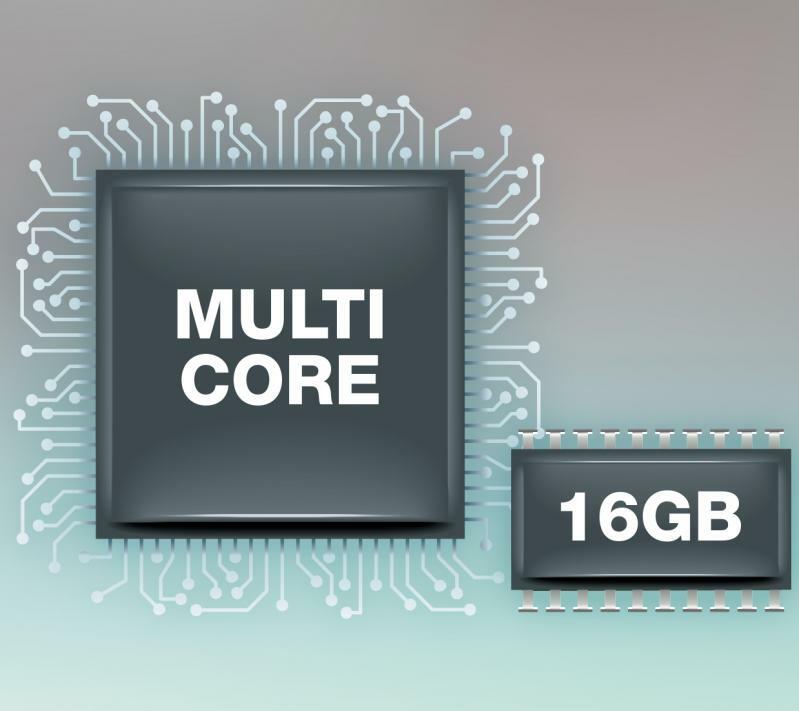 An embedded Android SOC allows you to install Android apps for rich content broadcasting, while a convenient built-in browser displays internet content without the need for a PC. 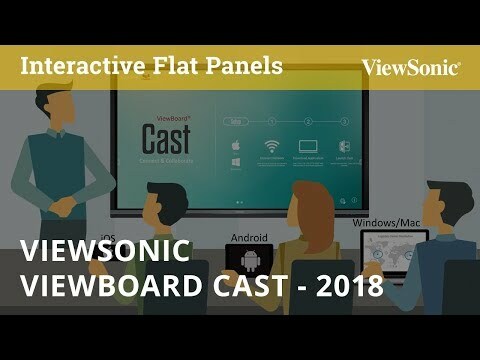 Bundled ViewBoard® Cast™ software enables content streaming from mobile devices onto the display over wireless or cable networks. 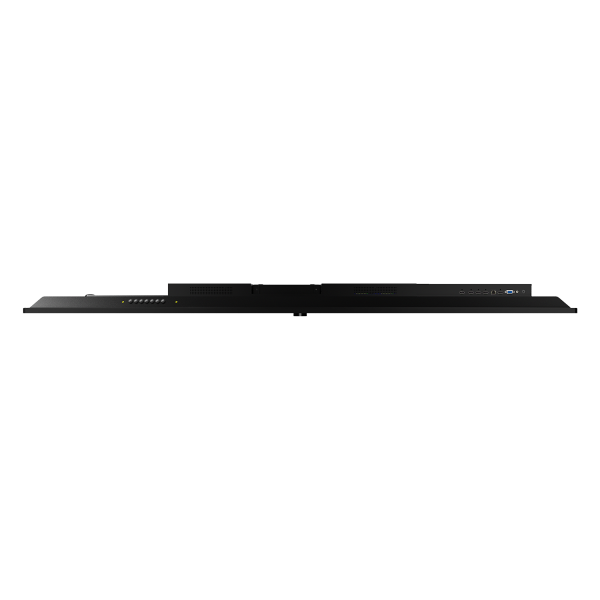 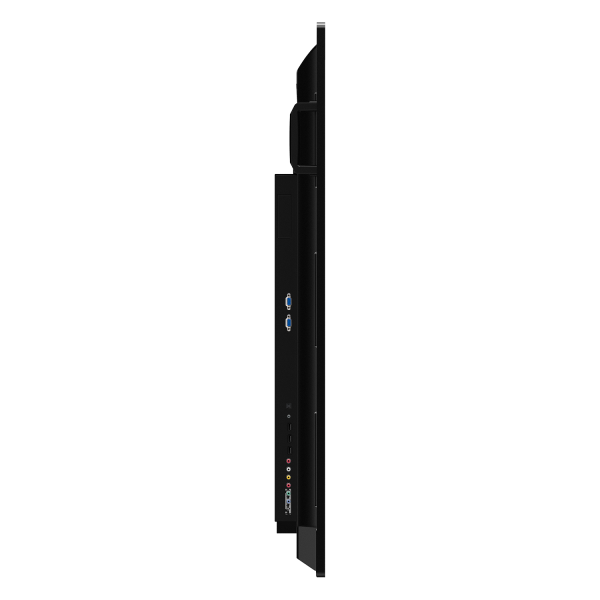 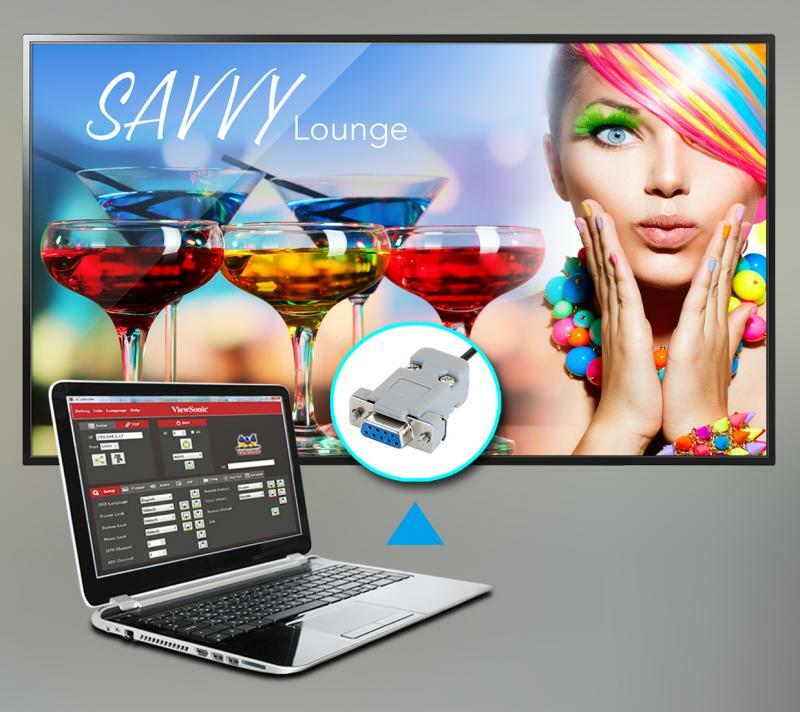 In addition to HDMI, DisplayPort, VGA, USB, IR, and RJ45 inputs, this display utilizes an integrated multi-core processor and 16GB of internal memory, allowing customers to playback multimedia content via USB without the need for a PC. 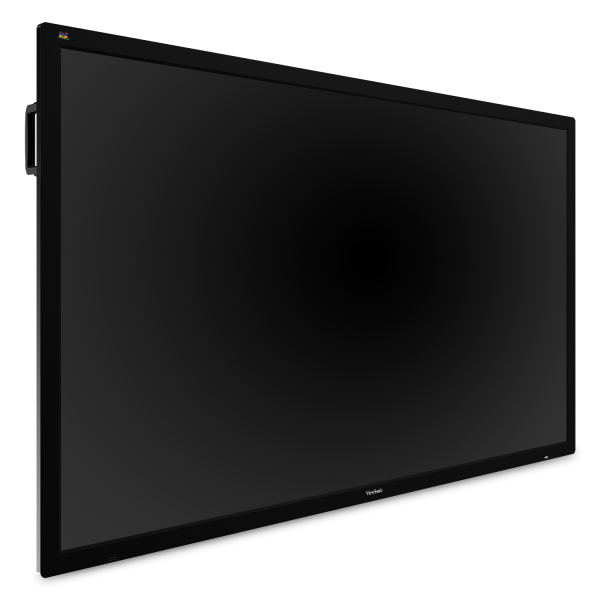 With stunning 3840x2160 resolution, 400-nit high brightness, wide viewing angles, and dual 20W speakers, this display provides immersive, high-impact messaging wherever needed. 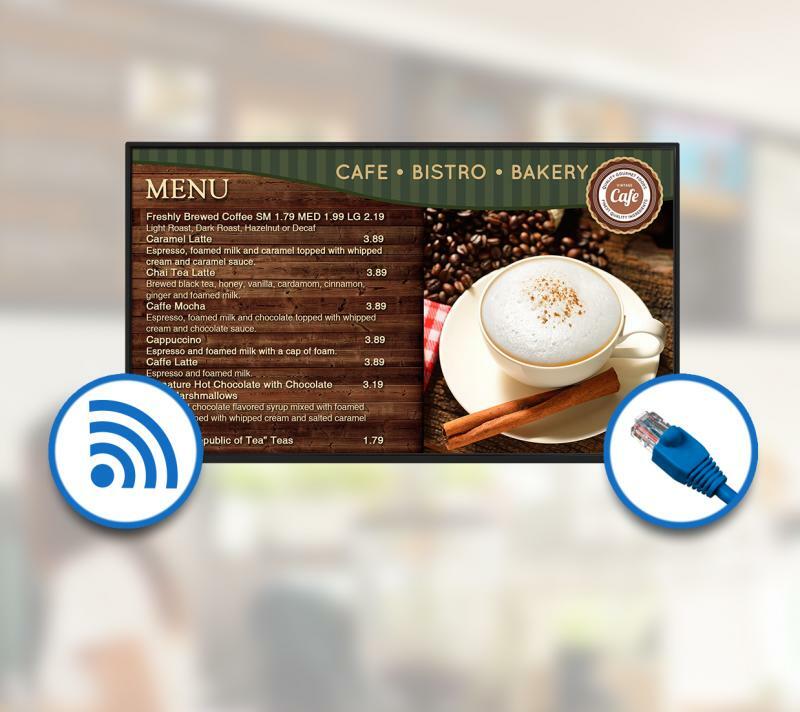 To make life even easier, the bundled vController software offers easy maintenance and intuitive interfaces for remote management via a PC server or laptop, and its flicker-free and blue light filter technologies help provide a comfortable viewing environment.